Move over Romeo and Juliet, I think I have a new favorite tragic love story. 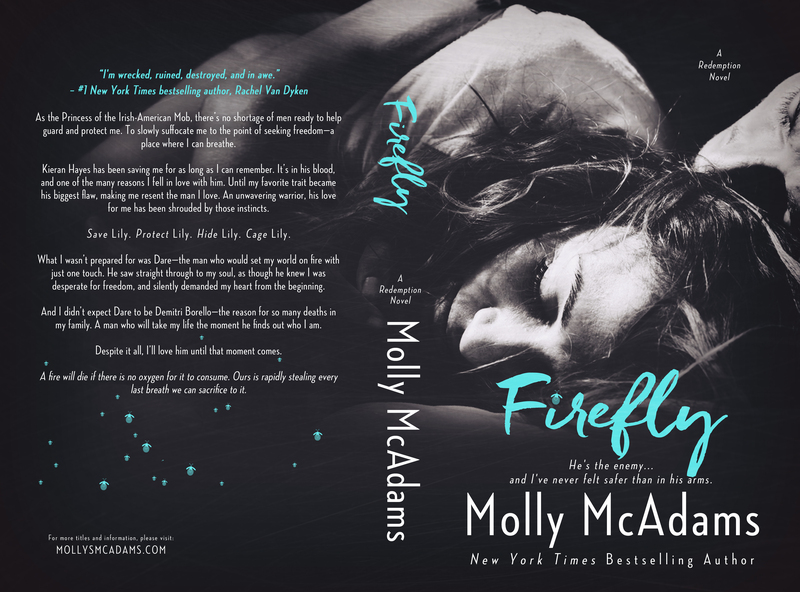 I know it’s Shakespeare and one of the oldest and treasured love stories ever, but seriously Firefly was one of the best books I have ever read. 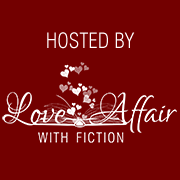 I do love a good mafia romance, and that is one of the many reasons that attracted me to the book. Once I started reading about Lily, I just couldn’t stop. I love Mollie’s other books, but she really went well beyond any expectations I had. This book was flawless, and I know I will be reading it again and again. As mentioned above the story revolves around Lily. A young woman who has been forced to hide in her own home, presumed dead the mafia princess, and the only survivor of all her siblings. She is protected by her boyfriend who was once her savior, and because of his position as her father’s employee is now her watch dog. Wait it gets better, one hundred times better. She manages to escape every week to a coffee shop where she can breathe a little. There she always sees a man who she feels connected to even though they never speak. I know right, and this is where my heart rate picked up during this book. So let’s not give too much away here, but he’s not exactly someone she should be entertaining any type of feelings for. In fact, if anyone found out she was alive she would be in tremendous danger. So things begin to become very complicated for her, and a sequence of events brings her closer to the stranger who is never far from her thoughts. Let me tell you things heat up fairly quickly for her in many ways some bad, and some that will have you looking to cool yourself off. Be prepared to fall hard and fast for Lili, and Dare. Yes, right! Even that name will have you short of breath. The dynamics in this book will have you addicted. 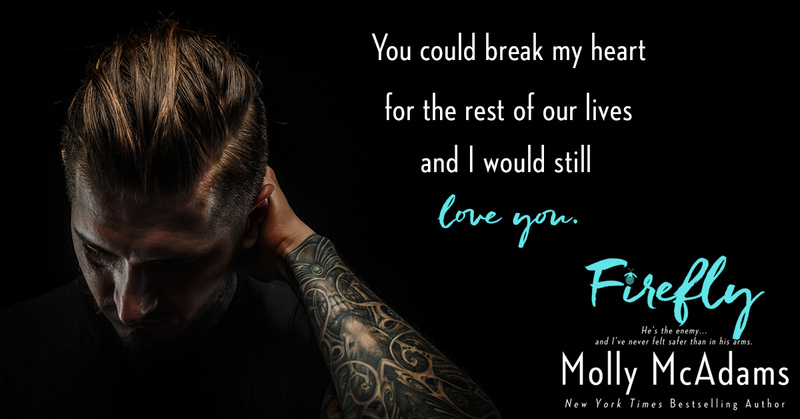 It’s a mafia romance unlike any, I’ve ever had the pleasure of reading, but the love story prevails at the forefront, and the motivation behind that is what had me enthralled. It was a story about a lonely, depraved woman with nothing to lose, yet also nothing to gain. She was trapped in her life with no way out. I had all the feels while reading, and long after. This author did an amazing job crafting this story. She opened up a whole new world for me, and I couldn’t be happier. Read this book, fall in love, and never look back. I’m sure glad I did.